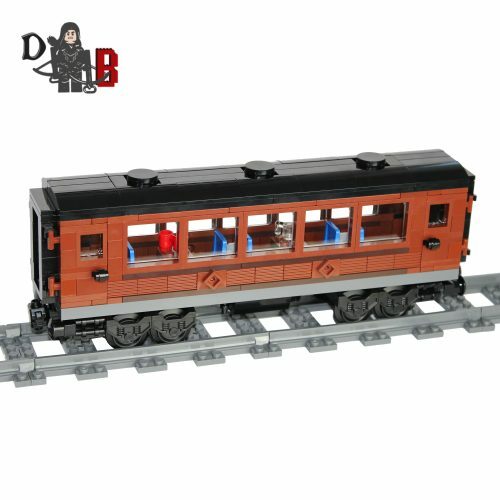 This listing is for all the parts to build your very own passenger carriage, it comes unassembled and upon purchase I will email you a PDF copy of the instructions and send out all the pieces necessary to build it as pictured. The carriage measures 24cm long and 9 cm high and features opening doors and interior seating. Includes 289 bricks made using genuine new LEGO parts only. Each carriage is carefully packaged into a re-sealable bag and shipped in a bubble lined envelope for extra protection. This listing is for all the parts to build your very own hopper wagon, it comes unassembled and upon purchase I will email you a PDF copy of the instructions and send out all the pieces necessary to build it as pictured. 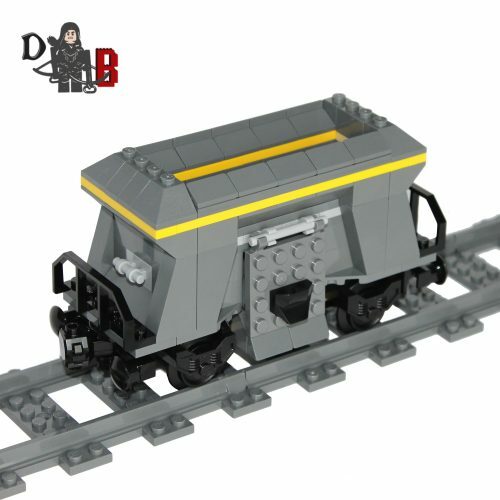 The hopper measures 15cm long and 8 cm high and features 15 LEGO coal pieces to put in through the top and empty out the side doors. Includes 146 bricks made using genuine new LEGO parts only. Each Hopper is carefully packaged into a re-sealable bag and shipped in a bubble lined envelope for extra protection. The Last of Us Joel and Ellie Minifigures. Made using LEGO & custom parts. 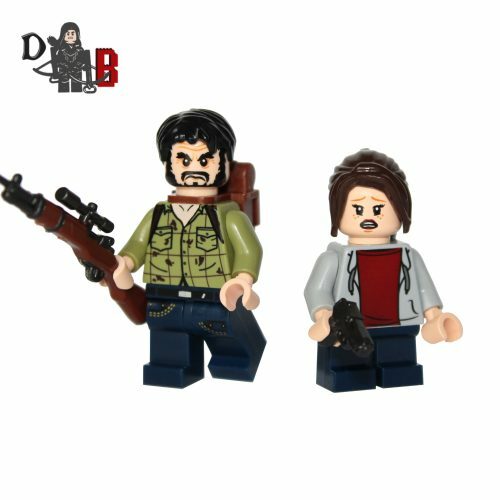 These custom designed Minifigure’s are based upon Joel and Ellie from the popular Last of us video game. Made using genuine LEGO parts except for the rifle and handgun which are professionally custom made. Joel’s chest has been designed by me and machine printed onto the torso. Energize your creations with even more power! Add even more power to your LEGO® Power Functions! 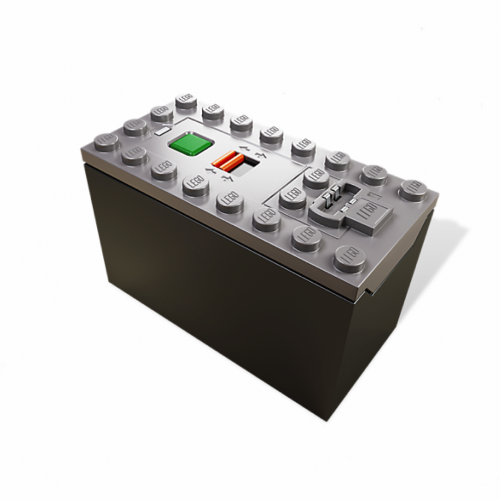 Use the LEGO Power Functions AAA Battery Box to energize your creations with more power than ever before! Features a control switch on the box.